It takes a village, as they say, and we couldn’t agree more. 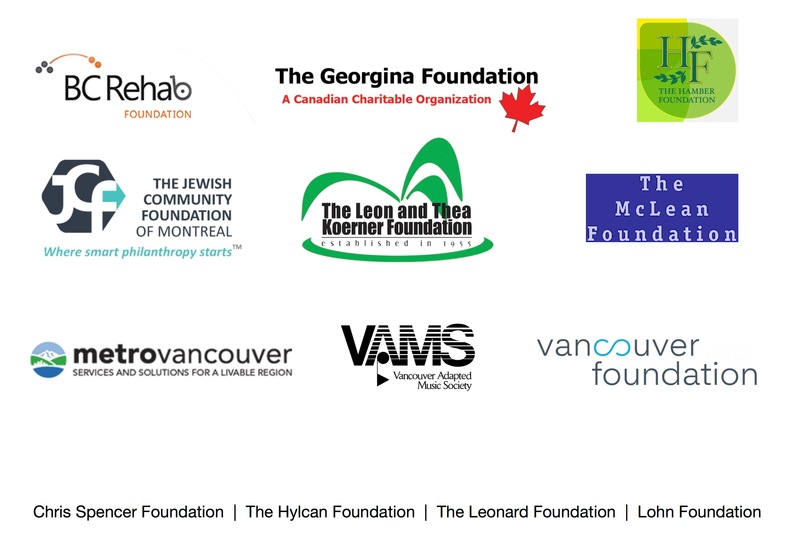 Without the help of our generous sponsors, our growing presence in the disability arts scene in Vancouver theatre (and beyond) would not be possible. If you are interested in becoming a contributor to support our programming, please know that your gift of any amount would make an important contribution to furthering our mission. 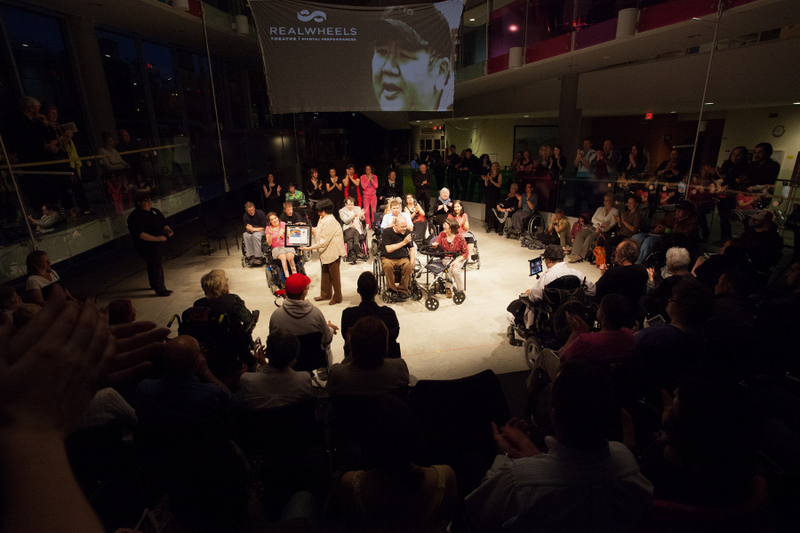 Realwheels has a proven, measurable impact on audience’s perceptions of people with disabilities. 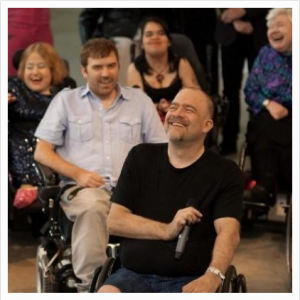 Realwheels would like to acknowledge those who make our journey in the process from creation to ‘live on stage’ attainable. Our thanks and appreciation go out to our supporters!